Bideauxite: Mineral information, data and localities. Named in 1970 by Sidney A. Williams for Richard August Bideaux (March 28, 1935, Tucson, Arizona - October 26, 2004, Prescott, Arizona) of Oro Valley, Arizona, USA. American mineralogist, author and mineral collector. 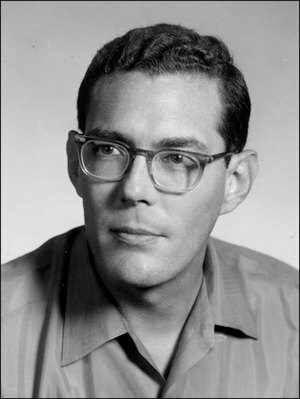 Co-founder of Mineralogical Record, co-author of Handbook of Mineralogy and Mineralogy of Arizona, and founding member of the Friends of Mineralogy. 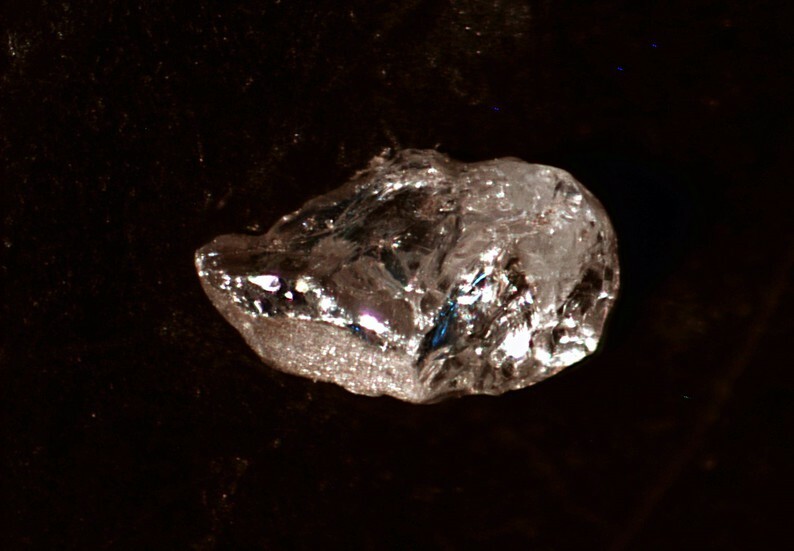 This page provides mineralogical data about Bideauxite. B : With Pb, Cu, etc. Boleite 3 photos of Bideauxite associated with Boleite on mindat.org. 8.8.19 Aravaipaite Pb3AlF9 · H2O Tric. Williams, S. A. (1970): Bideauxite, a new Arizona mineral, Mineralogical Magazine 37, 637-640. 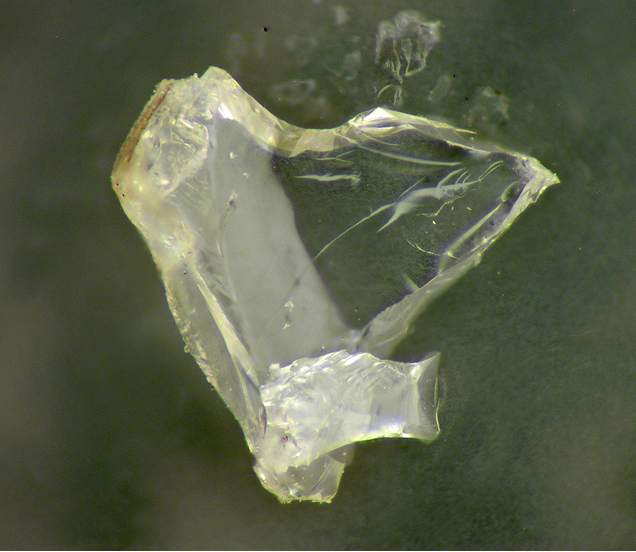 - American Mineralogist (1971), 56, 634-635 (abstract). American Mineralogist (1972), 57, 1003.
Cooper, M. A., Hawthorne, F. C., Merlino, S., Pasero, M. and Perchiazzi, N. (1999): Stereoactive lone-pair behaviour of Pb2+ in the crystal structure of bideauxite, Pb2AgCl(F,OH)2. Canadian Mineralogist 37, 915-921. Anthony, J.W., et al (1995), Mineralogy of Arizona, 3rd.ed. 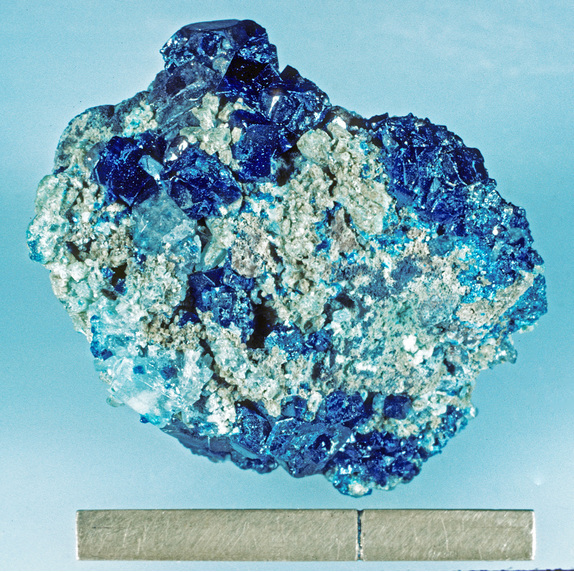 : 135; Williams, S.A. (1970a), Bideauxite, a new Arizona mineral, Mineralogical Magazine: 37: 637-640; Nickel & Nichols, 1991 - "Mineral Reference Manual": 22.